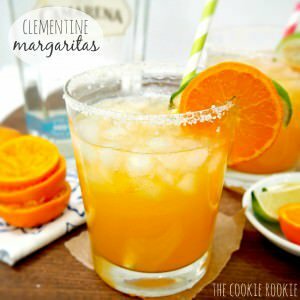 Clementine Margaritas! Winter's sweetest fruit makes a mean margarita! Combine all ingredients together and mix well. pour over ice. enjoy!